The book, Talking About Terrorism, published weeks before the Manchester Arena atrocity, describes the indiscriminate mass murder of innocent members of the public as a “type of war”.It tells primary age children that terrorists kill people because they believe they are being treated “unfairly and not shown respect”. 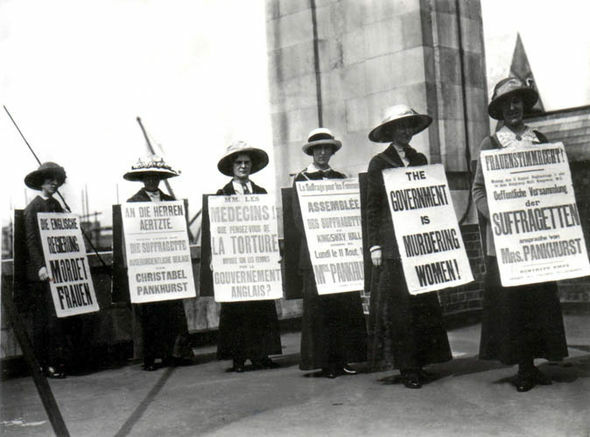 It gives examples of “terrorists” whose ideas then turn out to be right: “The Suffragettes used violence and were called terrorists,,,,” it stated. 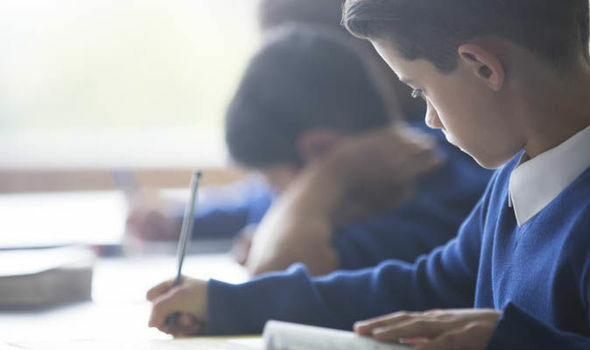 In an activity recommended for pupils aged seven to 11, teachers are urged to “invite children to write a letter to a terrorist. 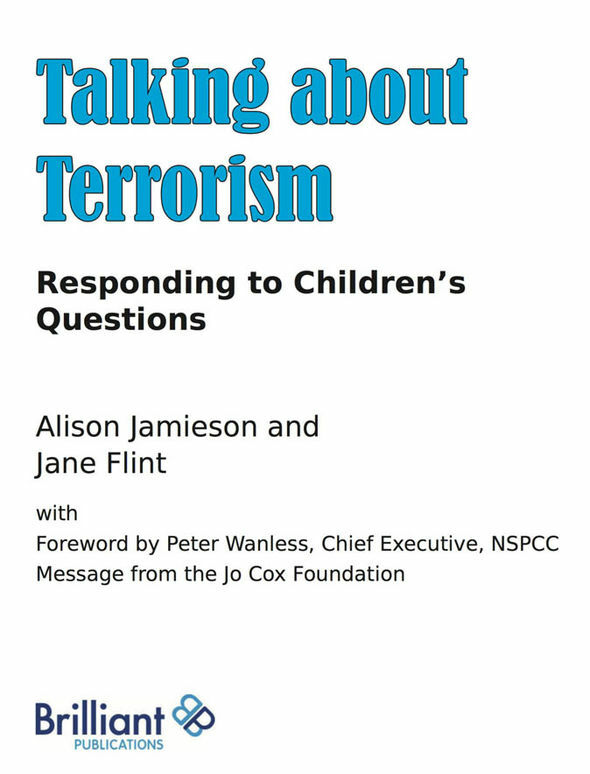 If they could ask a terrorist six questions, what would they be?”The book, published by Brilliant Publications and containing a foreword by Peter Wanless, the chief executive of the NSPCC, has been slammed by critics who say it is potentially dangerous. Chris McGovern, chairman of the Campaign for Real Education, said the letter task would confuse and potentially upset pupils. He said: “This a crackpot idea based on the misguided notion that primary school children must engage with, and show “respect” for, religious fanatics who are seeking to kill them.“It is part of the “British Values” agenda that is being forced on schools by Ofsted and the educational establishment. In trying to help children “understand” terrorists’ motives, the book invites sympathy for the killers, critics claim. And by invoking the Suffragettes and Nelson Mandela, it leads children to question whether terrorism might be justifiable, they say. ← It Appears That Mass Killer Abedi’s Didsbury Mosque Wasn’t All That Innocent!! !